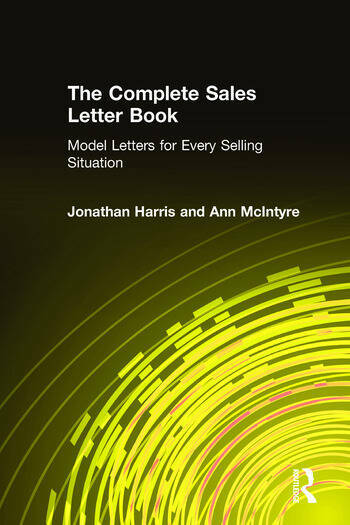 Hundreds of ready-to-use model letters for handling various sales situations. Aimed at the busy sales rep, each letter can be used as it is or can be quickly modified to suit. The chapters follow the progression of the sales cycle.